There is a new buddy at work... It will help to make your businnes more special. Its name is iPratico® Menu.  A new way to show your products. Promote your products through emotional images with high resolution, catch your customers eyes telling them news of the product and its ingredients. Talk about you and your business through images.You will be surprised by the speed and simplicity of iPratico® Menù. Offer to your clients an unique experience, let them to order the dishes they love more and give them the chance to order them without waiting the waitress. 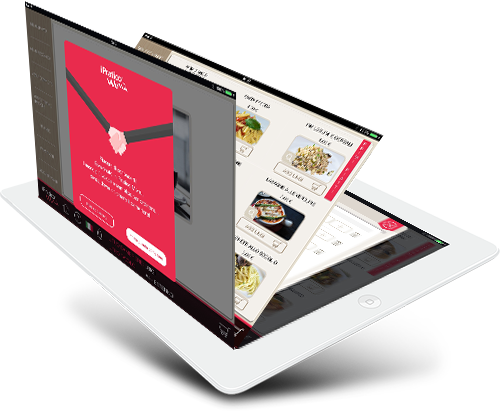 Optimize the time of your waiters, while the customer chooses autonomously, your staff can concentrate to other activities, offering impeccable service! 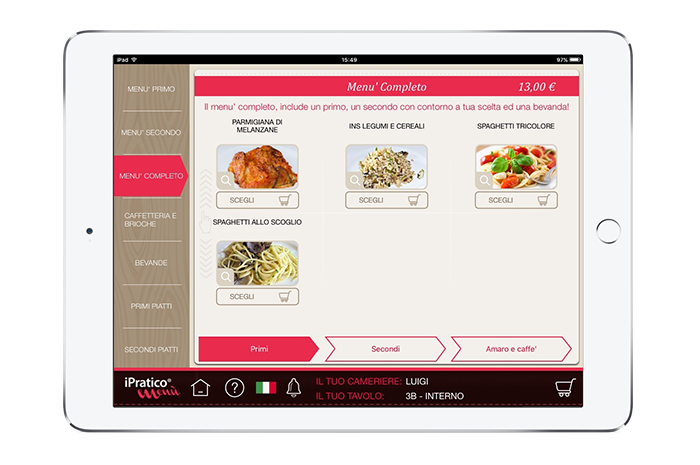 Thank to iPratico® Menu it will be easy to list allergens and ingredient information : this will allow you to be immediately be up to date with the existing rule about the mandatory information to provide to the consumer. To learn more, click here. No more printing costs , and paper waste for the daily menues! 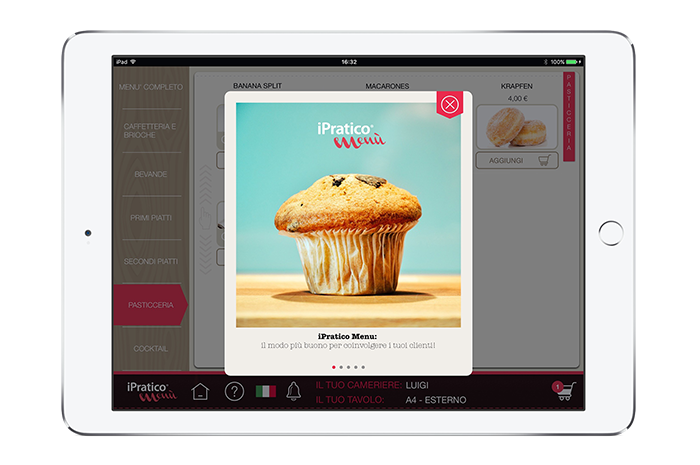 Thank to iPratico® menu, in fact, your customers can consult menu through the iPad and you can update it every day in no time and at no cost. No more waste of time: you can update all your menus automatically when you want through a dedicated portal. When you go to a restaurant or bar it doesn't mean just sit and order; it means also go to a world. Thank to iPratico® Menù you can guide your customers to discover this world... While they are waiting they can learn your passion when you choose raw materials, look at the pictures you like more and know about the story of your business, your stuff and the chef. From today go to your restaurant or bar will be an extarordinary experience and journey. You can achieve great results with less effort thank to iPratico® Menù! Add your dishes, dishes, ingredients and images. Your customers are arriving... But they don't have to wait the waiter they can order by theirself. you can decide where receive the orders from your customers. 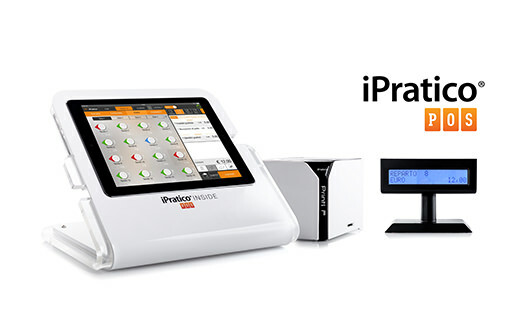 Do you know iPratico® POS? It's a new way to manage your restaurant/bar. 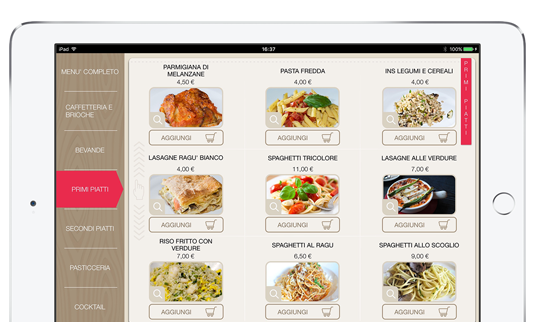 The orders of your customers will be available in the POS, through integration with iPratico® Restaurant POS PRO : a single app, so many different ways to work ... the most comprehensive cash system .